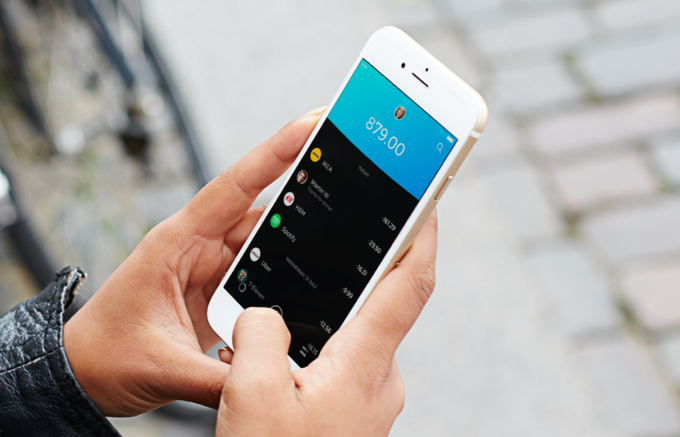 Established in August 2015, Lunar Way is a banking app that’s aiming to modernize the Danish banking sector, partnering with a bank to offer innovative products to users. Today, it provides accounts, VISA debit cards, overdraft facilities and MFX Mastercards, all based on a Spotify-like subscription model. Thereby offering consumers a modern, seamless application that removes the traditional burdens of high street banking. From the outset, Lunar Way set itself the goal of moving beyond typically archaic banking processes. Doing so by creating an accessible application for a generation that’s come to maturity in the age of Netflix and Snapchat. To make this truly 21st century ambition a reality, Lunar Way had to team up with local banks around the world, who would be willing to help them get to market quickly and focus on innovating the customer experience of banking. However, this resulted in a struggle to offer competitively-priced services that were on par with other fintech alternatives. It was quickly evident that Lunar Way needed a partner that shared its vision for an easier and more transparent banking solution, and who would provide the app developers with more autonomy over their services. This is when Currencycloud came in. Currencycloud enabled Lunar Way to offer a card with multiple currencies. Users can now use the app to exchange money directly at live exchange rates, and make international payments to foreign accounts. By taking the power back with Currencycloud’s APIs and wholesale banking rates, Lunar Way was able to develop standalone services like currency exchange and remittance, at much lower rates than the Danish banks were willing to offer. Currencycloud’s friendly, driven and service-minded support team quickly identifies any issues that arise in the partnership with Lunar Way and proactively assists in all aspects of their resolution. Lunar Way is also able to develop its offering to its customers, as Currencycloud’s payment platform continues to improve and expand. Lunar Way has realized numerous immediate improvements, thanks to Currencycloud’s simple and intuitive platform. These include significant increases in sales and revenue gains, and substantial time savings. Moreover, Currencycloud has facilitated Lunar Way’s first steps towards its ambitious future goals, as its API offers scope for future innovation. 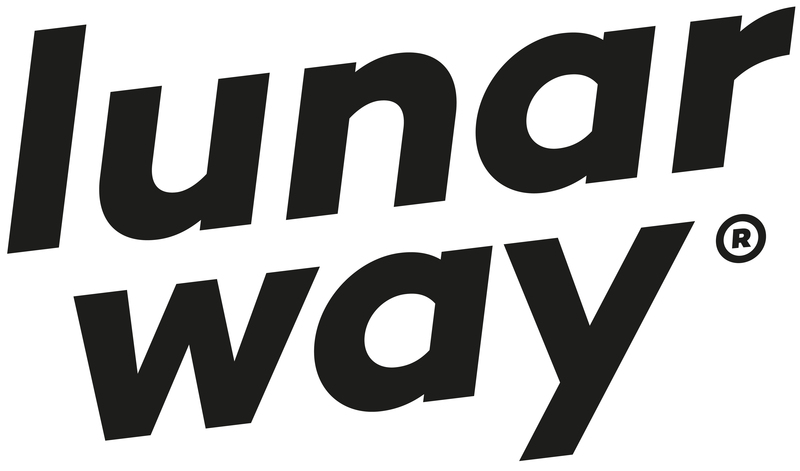 Lunar Way is now expecting to deliver savings on all products, and recently launched an international Travel Card in an effort to target expansion beyond Denmark’s shores.